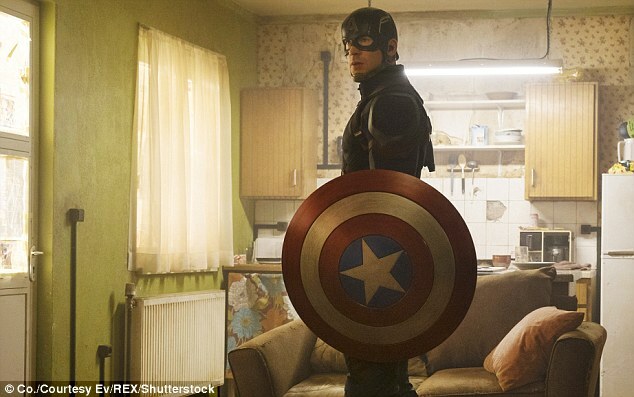 Chris Evans became a household name after being cast as the Marvel superhero Captain America. And the 35-year-old has another accomplishment under his belt after Forbes named him as the Best Actor For The Buck In 2016 - for the second year in a row. According to the website, the actor's box office return is $135.80 for every $1 paid. 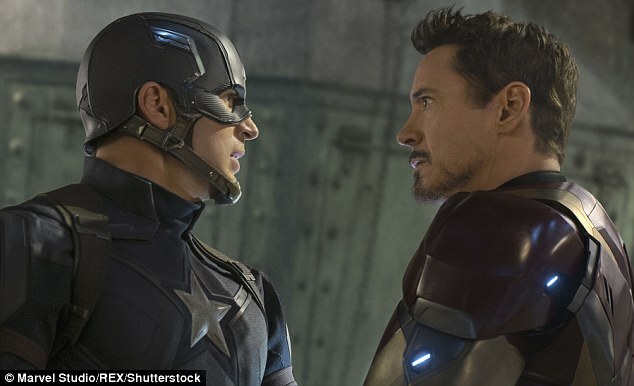 Evans's movie Captain America: Civil War, the latest installment in the Marvel Studios franchise, has surpassed $1 billion at the global box office. Evans, who leads the pack as best investment, has played the American hero also known as Steve Rogers in seven films so far. 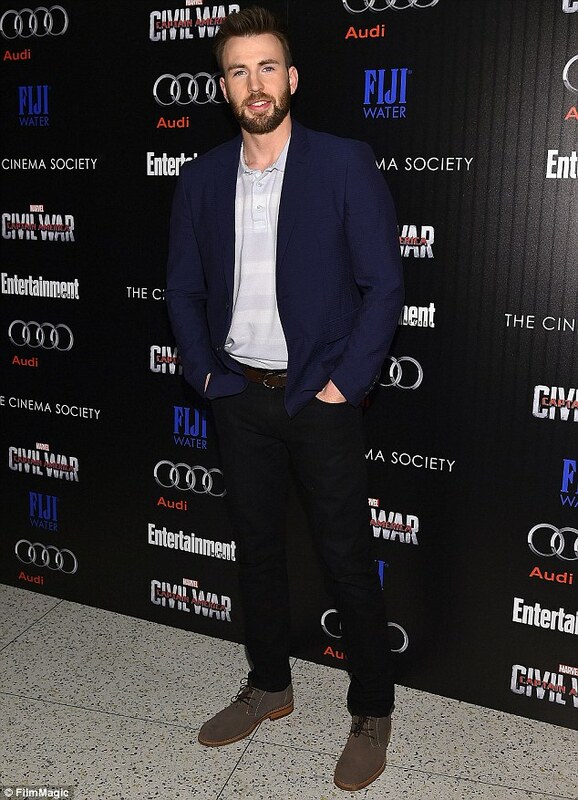 Over the past five years he has starred in Captain America: The First Avenger (2011); The Avengers (2012); Thor: The Dark World (2013); Captain America: The Winter Soldier (2014); Avengers: Age Of Ultron (2015); Ant-man (2015); and Captain America: Civil War (2016). Chris Pratt was ranked second as Hollywood's Best Actor For The Buck, with $125.40 for every $1 he was paid. His films Guardians Of The Galaxy and Jurassic World were global smash hits that in turn elevated his investment. Jurassic World was the top grossing film of 2015, with a global box office of $1.7 billion, and he was named the Top Grossing Actor of 2015 by Forbes. Prior to his action film career, Pratt was part of the TV series Parks And Recreation in a supporting role. Number three is Scarlett Johansson with $88.60 for every one dollar paid; the actress, 32, plays the Black Widow in the Avenger films. She had box office success with the film Lucy as well, which earned $463 million, according to Forbes. While her last three movies combined total about $2.4 billion - her pay is a little over 1% of that, reports the site. Coming in fourth place is Mila Kunis, 33, who brings a box office return of $49.50 for every $1 she is compensated. 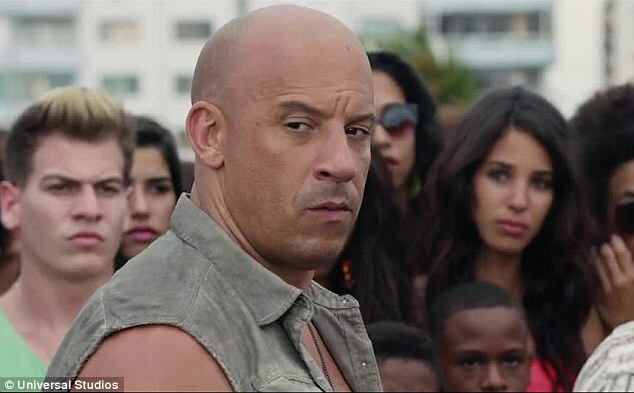 Vin Diesel rounds out the top five, with $32 for every $1. The actor has been a good investment due to the Fast And Furious franchise, with the most recent film Furious 7, making $1.5 billion worldwide, according to Box Office Mojo. Number six is Jennifer Aniston with $27.80 while Ben Affleck is number seven with $20.10, according to Forbes. Another Avenger in the form of Robert Downey Jr came in eighth - with $18.40 for every dollar paid, while Matt Damon is tied with Jennifer Lawrence for number nine with $17.70 for every $1. The four women make up 40% of this year's Forbes Best Actor For The Buck - with only one female on the website's Overpaid actors list: Julia Roberts at $10.80/$1. Forbes notes that the reason for this is because women get paid substantially less while still bringing in a huge box office return. On the opposite end of the spectrum Johnny Depp topped Forbes' 2016 Most Overpaid Actors lists, with only a box office return of $2.80 for every $1 he is paid. Will Smith came in second for overpaid actors, with $5 for every one dollar, and third was Channing Tatum with $6/one dollar. Forbes disclosed that they created the Best Actor For The Buck list using the last three films each actor starred in (before June 2016) - excluding animated films, movies where they played small roles or films that were released to less than 2,000 screens. The website subtracted the estimated production budget from the global box office for each of the three films to get the operating income of the movies. They used the estimated earning from their Celebrity 100 List and added the actor's compensation for the three films. Forbes took the operating income of the films and divided it by the actor's estimated pay to come up with the final investment number. The Top-Grossing Actors Of 2015: Chris Pratt Leads Vin Diesel, Robert Downey Jr.